Dermapure inspires passionate skincare professionals into realising their business potential and offering the best for their clients’ skin by blending unparalleled brands with an exceptional approach to customer care. It is our intention to support, educate and empower our clients to be the most successful skincare and beauty professionals possible. We choose to work with those who share our values and our passion for matchless skincare. We are tireless in our efforts to make our clients feel inspired, confident and championed by us, receiving all the products, marketing, training and mentoring they could possibly need to grow and develop. At Dermapure, we are dedicated to empowering success in the skincare and beauty industries. We offer our clients the most advanced technology in non-invasive cosmetic skin treatments. Our holistic approach to skincare and beauty includes professional and homecare products, mineral makeup and eco-certified spray tanning. We are focussed as much on damage prevention as curing skincare concerns and maintaining skin health. Our goal is to achieve skin perfection, and to enhance the confidence and wellbeing of our customers, while building client loyalty and satisfaction. At Dermapure, we source the most exceptional skincare and beauty brands in the world. We are proud distributors of DermaQuest, Youngblood Mineral Cosmetics, Sunescape, Lira Clinical and Pure Rollers. Since 2006, we have been leading the quest to discover and deliver the scientific secrets that deliver exceptional skincare and beauty results. Everything we do is underpinned by supporting our customers and their clients to the best of our ability. 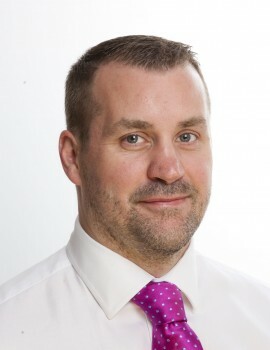 With a strong background in sales and business development, Gary established Dermapure in 2006. The company introduced the cutting-edge international cosmeceutical brand DermaQuest to the UK, changing the face of skincare in the country. 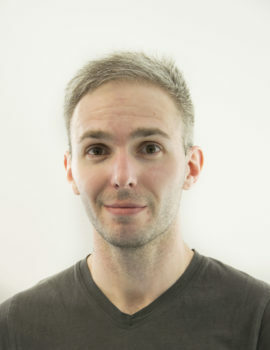 Under Gary’s direction, the business has grown year-on-year and now represents a hand-picked selection of exceptional international skincare and beauty brands in the UK and Europe. As well as sporting a wide range of colourful footwear, Gary coaches basketball and enjoys adding to his eclectic music collection. 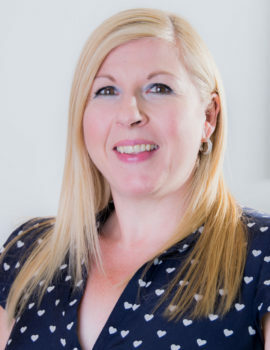 Having been part of Dermapure since day one, Pamela manages the financial aspects of the business to ensure the smooth operation of customer accounts, as well as the seamless running of the organisation. Pamela is a yoga queen, who loves cooking but hates clearing up! Pamela lives for her husband, her son and their puppy, Bailey. Ensuring that the office functions like a well-oiled machine, Jacqueline has been an integral part of Dermapure since 2008 and is one of our longest-serving employees. 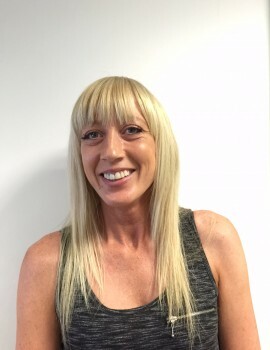 Jacqueline oversees the day to day running’s of the business and works closely with all departments and suppliers. 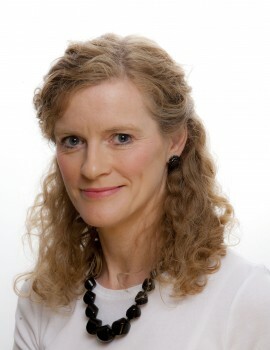 Having just completed a degree in Business Management and Leadership, Jacqueline will be using her skills and experience to develop and maintain the implementation of organisational strategies, as well as ensuring policies and practices are followed to the letter. Although she has a passion for travelling the world, Jacqueline enjoys spending time with her gorgeous nephews and eating out when she is at home. 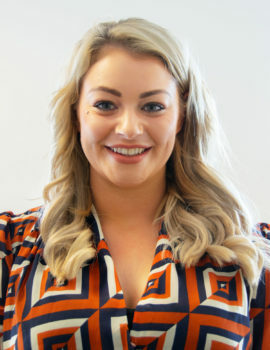 Victoria ensures all of our customer and supplier accounts are running smoothly on a daily basis, as well as ensuring all of the financial aspects behind the scenes are well managed! When she’s not calculating figures, Victoria enjoys watching movies with her family, shopping……all day, every day if she could and Zumba & Spinning. A highly qualified aesthetician with more than 7 years’ hands-on experience in a clinic setting, Victoria is based in the head office and is on-hand to offer practical treatment, product and ingredient advice. 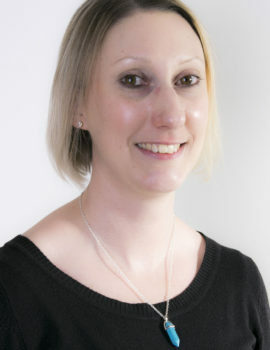 Victoria’s role also involves supporting Dermapure accounts with any order, training, marketing and event requirements. Although she has never so much as tasted a baked bean in her life, Victoria enjoys eating out and socialising with her friends. She also enjoys baking, Mary Berry-style. 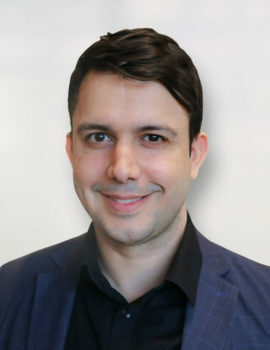 With over 20 years of experience within the creative industry, Kleber is responsible for the entire Dermapure’s Marketing function. 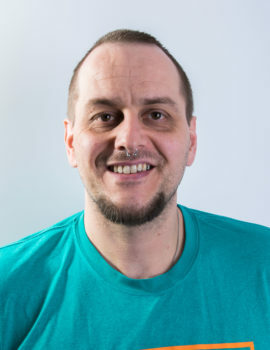 Kleber is also a keen photographer, videographer, art director, artworker, web developer and IT enthusiast. Outside working hours, Kleber enjoys spending time on his kayak at the Thames River during summer and skiing down the Alps during winter. 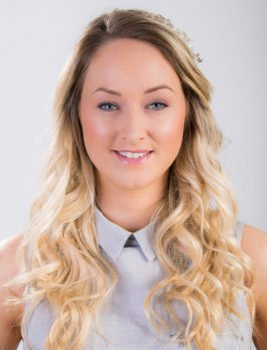 Charlotte has over 5 years of design and marketing experience after graduating university with a fashion design degree. 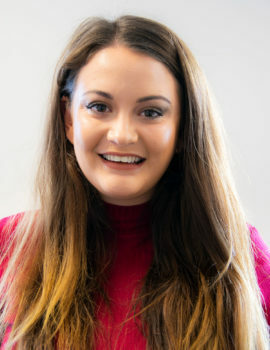 Whilst working alongside the Marketing Manager, Charlotte helps create and design the marketing campaigns and looks after the social media accounts. In her spare time Charlotte enjoys designing her own clothing and cosplay, blogging her creative projects and is a keen video game player. When not creating, Charlotte is often found snuggled on the sofa with a cat on her lap and a book in her hands. A successful background in managing and delivering training programmes within a beauty and skincare environment has given Leonie invaluable insight into creating result-driven educational material. With an enthusiastic, commerce-savvy approach, Leonie is also responsible for nurturing and developing large accounts in the south. When she isn’t thoroughly enjoying a lively social life, Leonie spends her time in fitness training and running through muddy puddles. 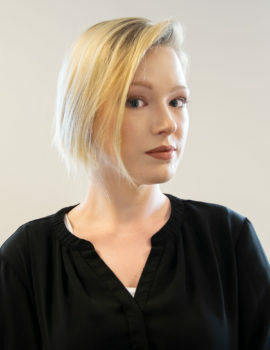 With over 13 years experience in the beauty and aesthetic industry, Lindsay has developed from beauty therapist to aesthetic clinic manager before pursuing a career in training with us. 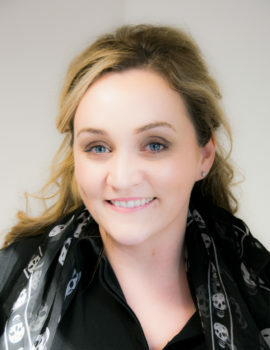 She brings her passion for results driven skincare and advanced treatments to her training courses, and enjoys sharing her industry experiences to enable her trainees to deliver great results for their clients. 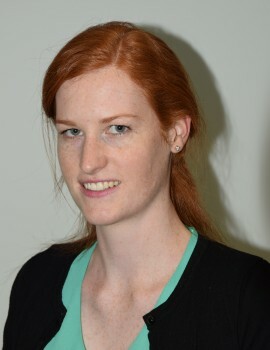 When she’s not working, Lindsay enjoys keeping fit in the gym and socialising with friends. With a background of over 8 years’ experience in a salon/clinic location, Anna looks after the northern reign to deliver training events to all our customers. With her enthusiasm she shows her passion for our brand’s and her experience in retailing and customer service shines through. When Anna is not out walking and exploring with her dog Rory, she enjoys quality time with her family & friends. 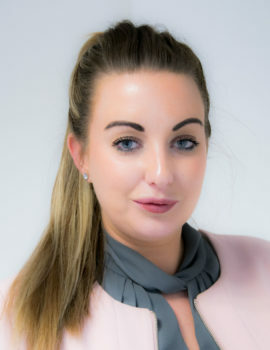 With over 8 years’ experience in the salon, spa, clinic and sales industry, Rachelle is responsible for managing our Business Support Managers and Sales Executives across the country. When not working, Rachelle enjoys spending time with her family, husband, and her cute dog Benji, as well as taking part in competitions with her horse. After starting in the industry as a skin therapist 12 years ago, Suzanne has experience as a Salon Owner, Product Trainer, Retail Lecturer/Assessor and finally where her passion lies in Business Development. When she’s not at work, Suzanne enjoys spending time with her family, which usually means she’s providing a taxi to her children! Nicole has been in the cosmeceutical skincare industry for 5 years now, working previously as a Business Development Manger to now joining us at Dermapure as our first New Business Support Manager. 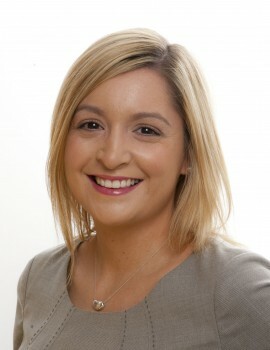 Nicole will be looking after and guiding new business opportunities within the southern region. When Nicole’s not out in the field working, she’s normally out socialising with her friends and spending quality time with her family. Kiri has recently moved to the UK from Australia where she was a business development manager within the professional hair industry. Kiri received her Diploma in Beauty Therapy 9 years ago and in that time has owned and managed beauty and hair salons in Australia. She is extremely passionate about everything that makes a girl feel fabulous, including beauty, hair and of course planning that next travel adventure. On the weekends Kiri enjoys a wine or 2, breakfast/coffee dates with friends and Skyping her furbaby Yogi who is living with her mum back in Oz. We’re are open Monday – Thursday 9am to 5pm, and Friday 9am to 4pm. Call 01932 339 160 or email info@dermapure.eu.